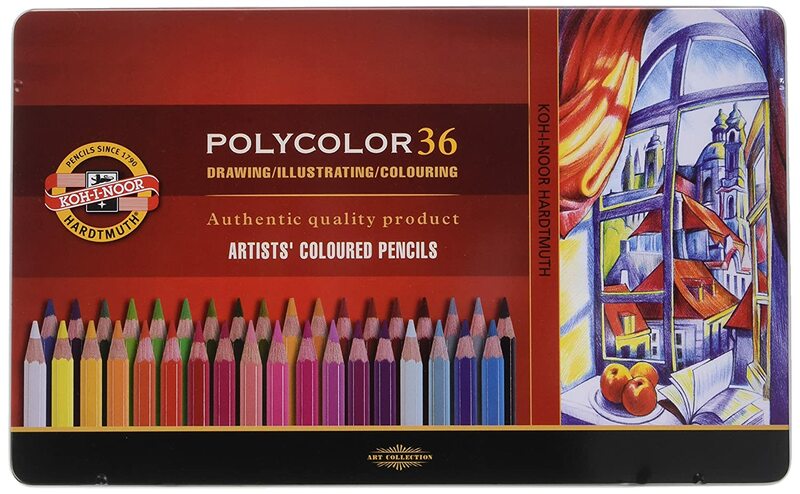 Mont Marte Artist Quality Color Pencils 36 Piece in Metal Tin. 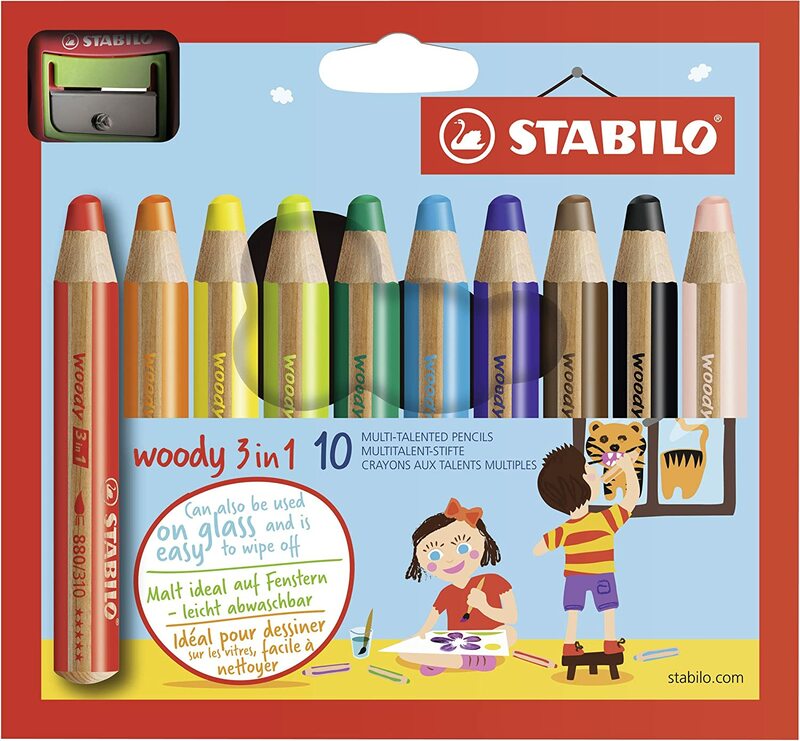 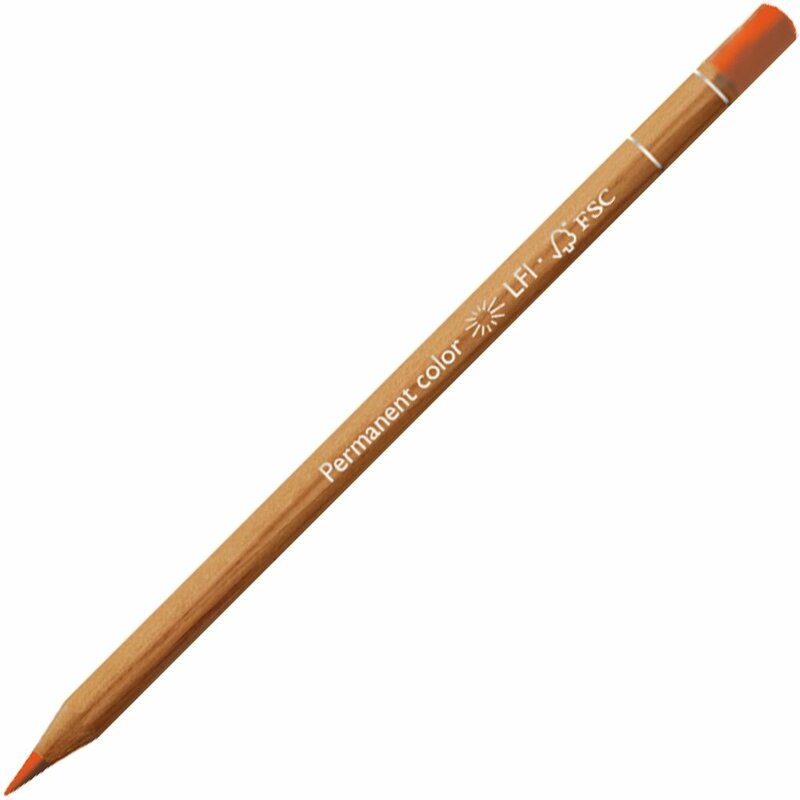 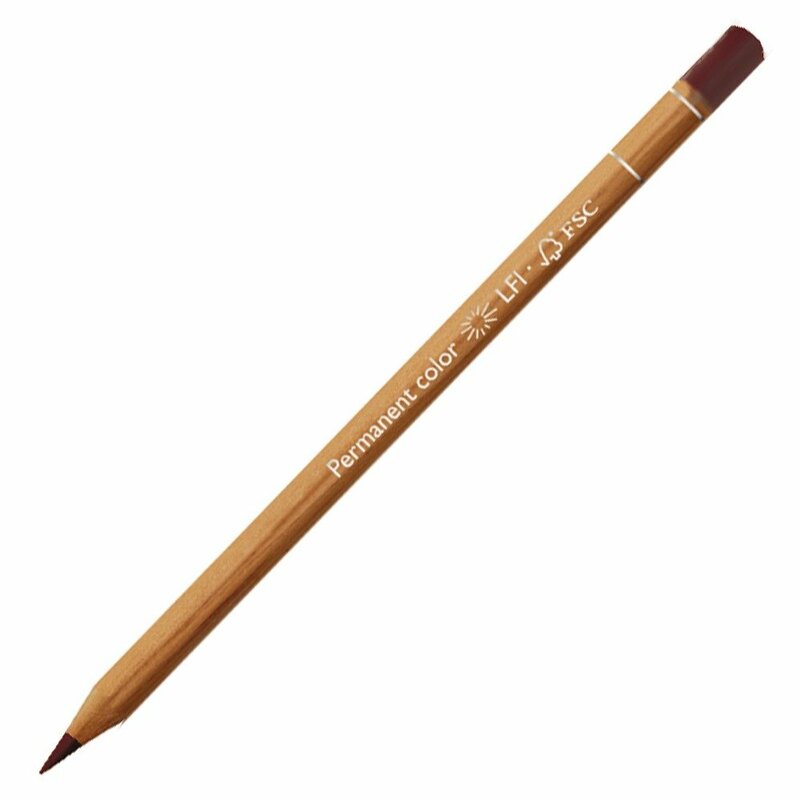 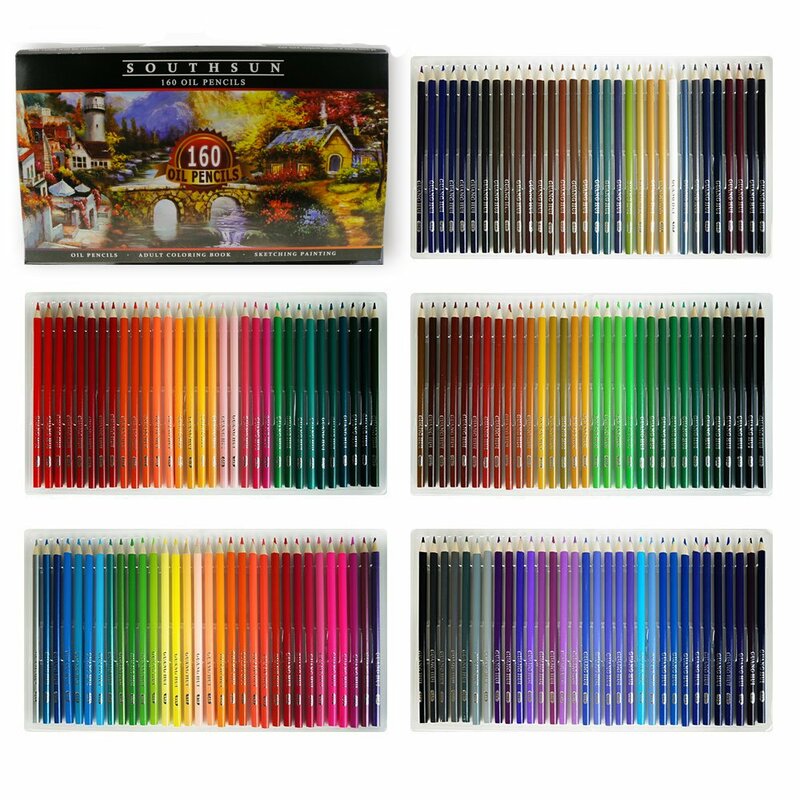 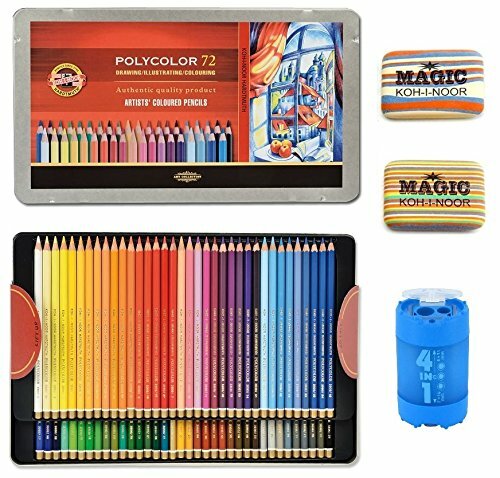 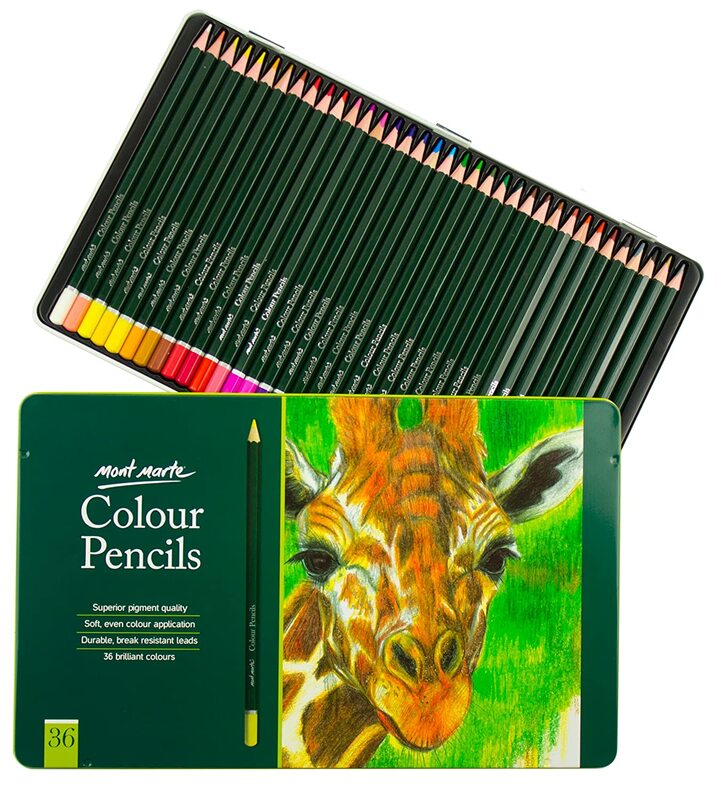 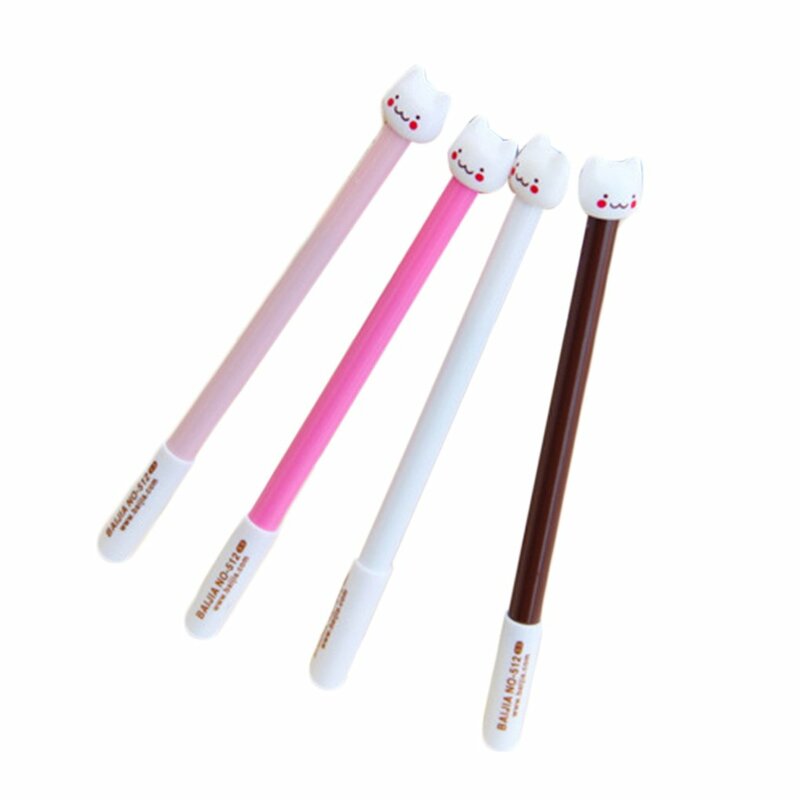 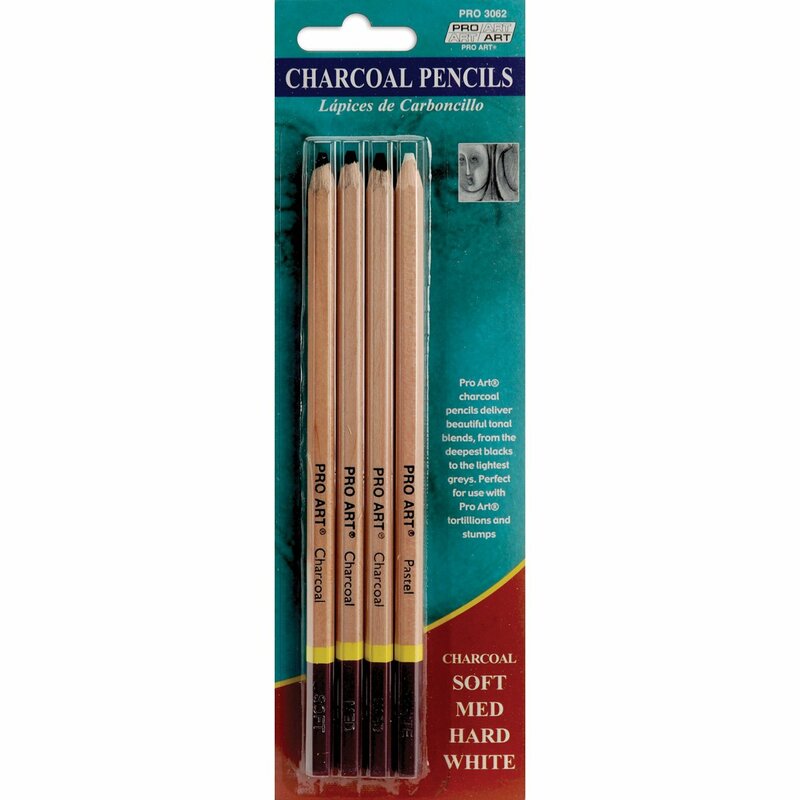 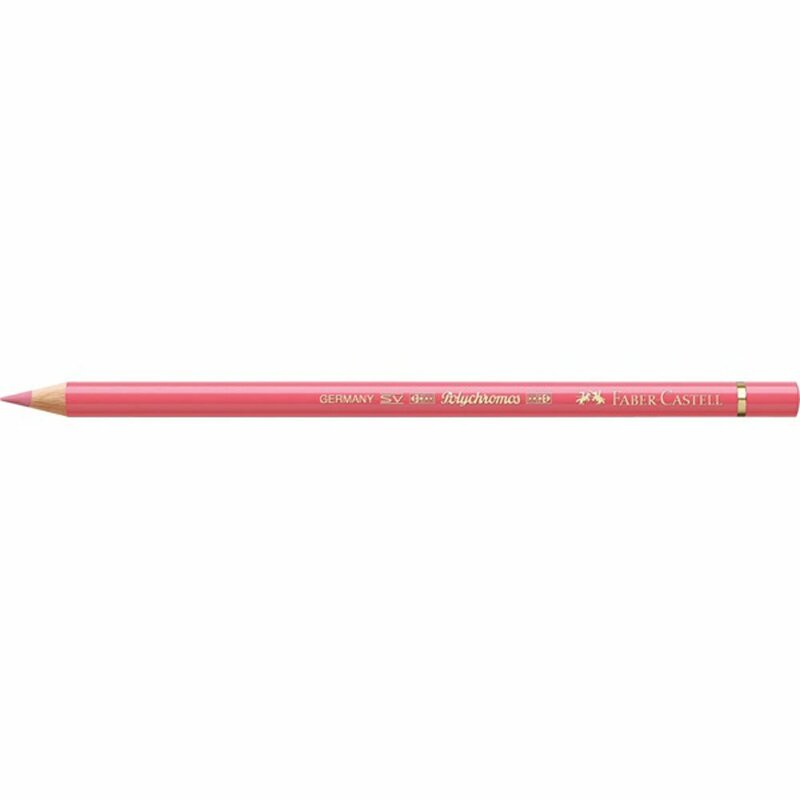 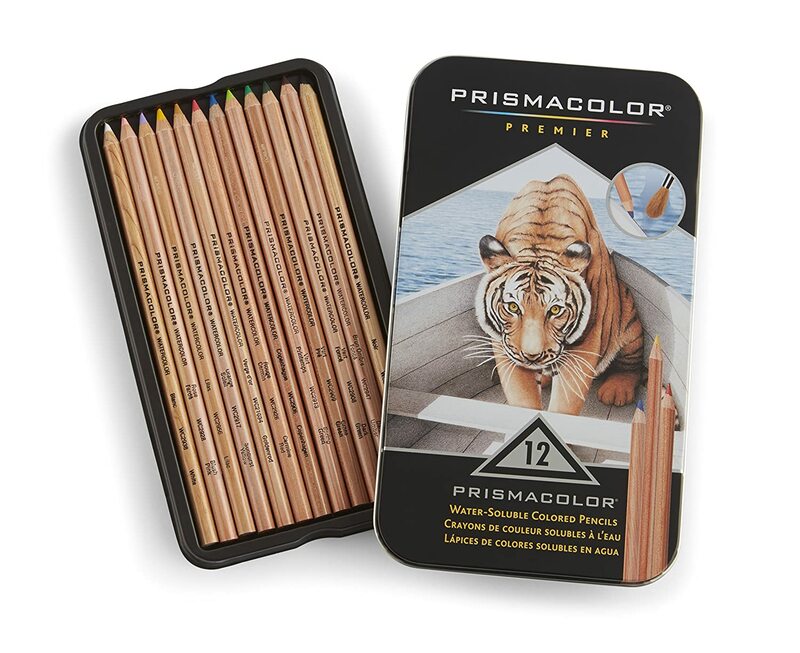 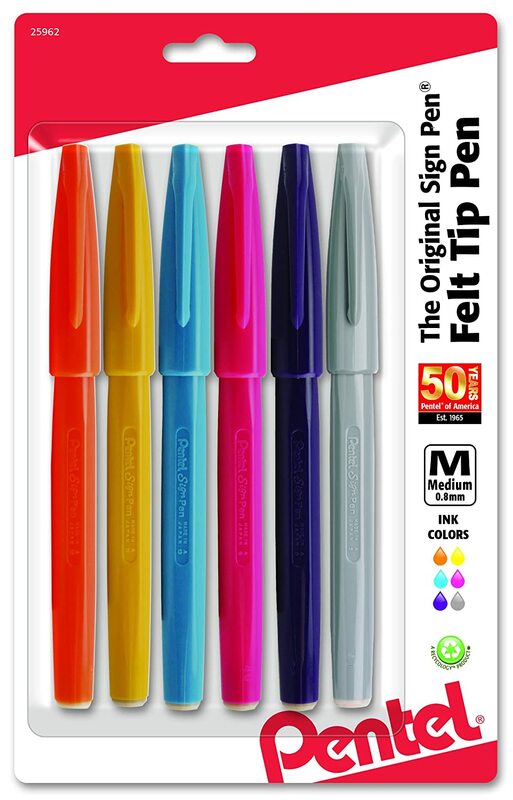 Professional Colored Pencil Set with Vibrant Colors and Great Lightfastness. 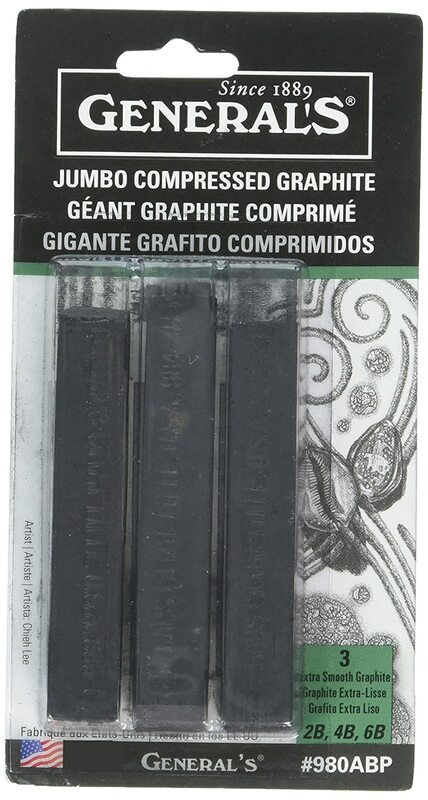 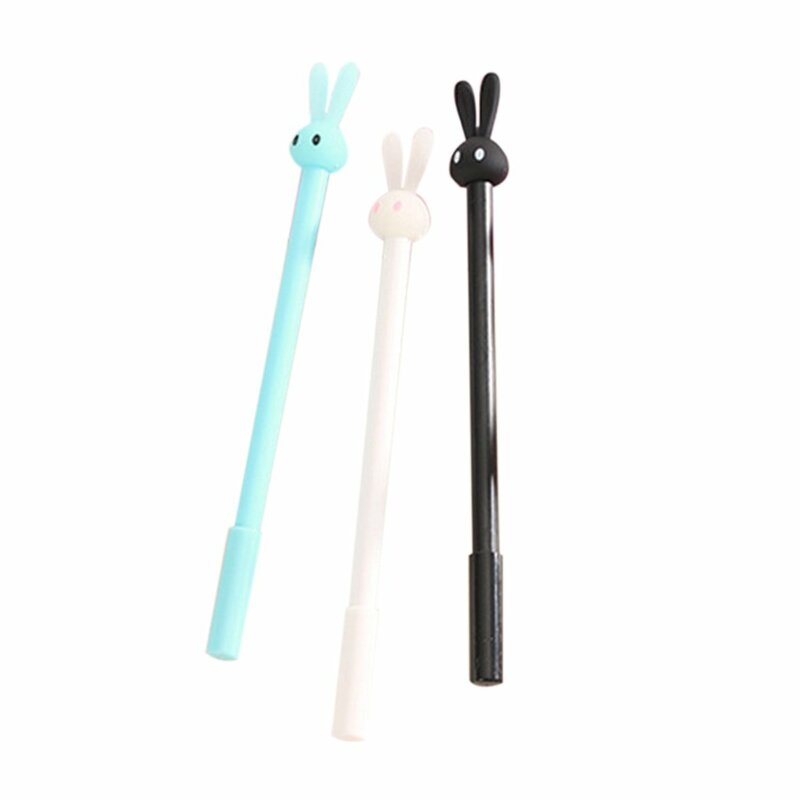 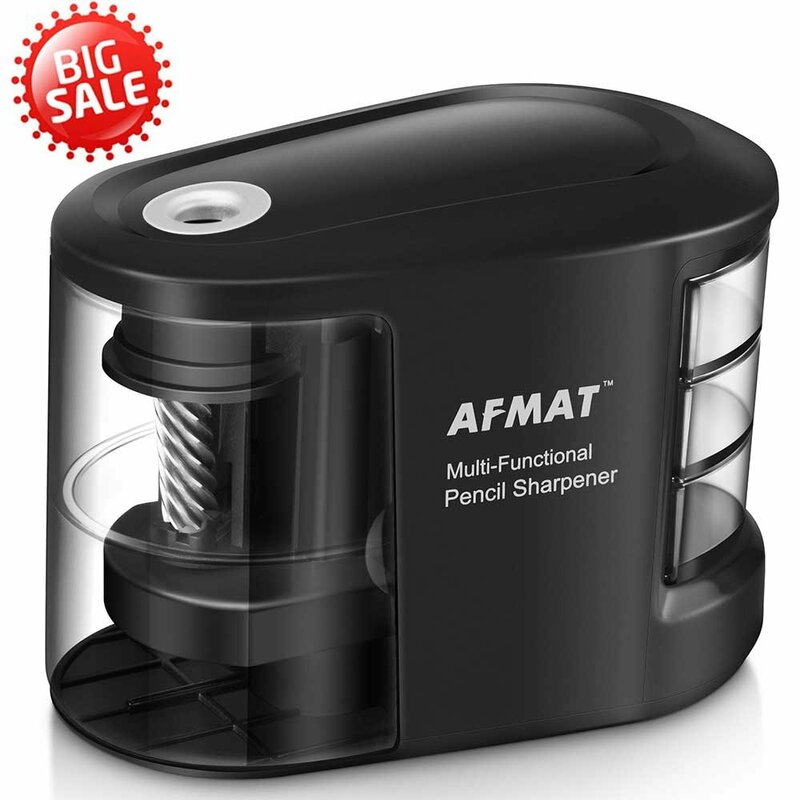 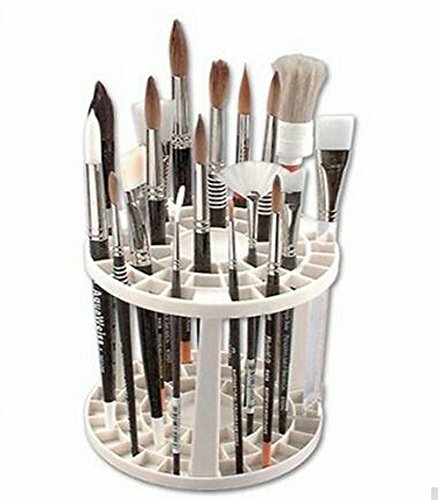 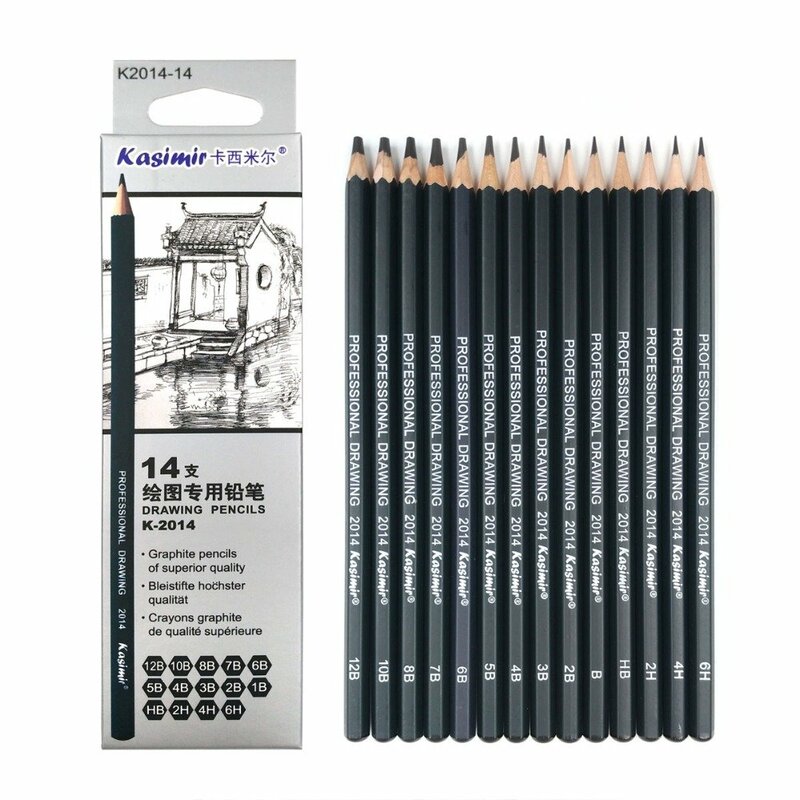 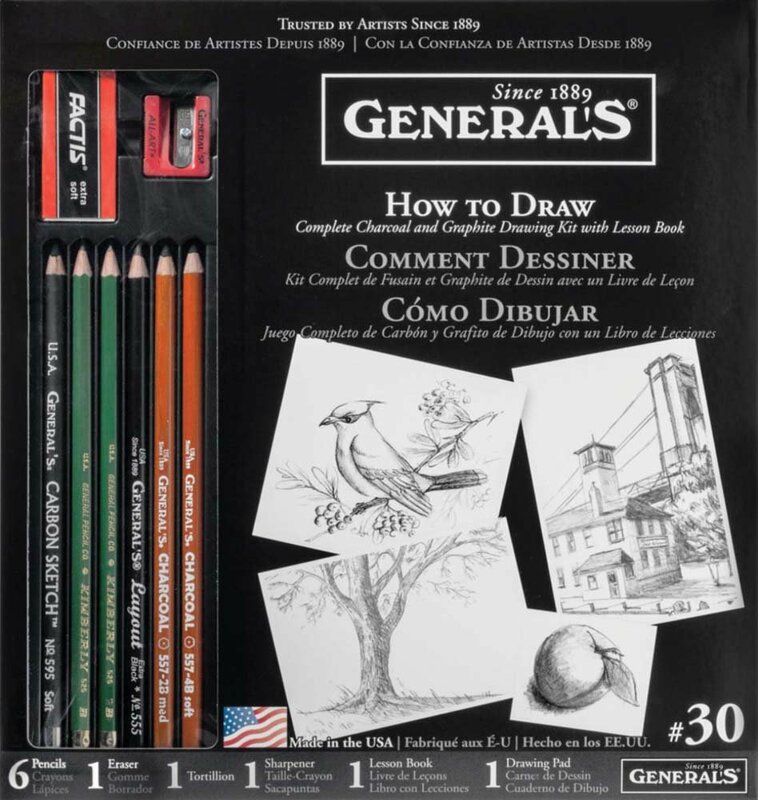 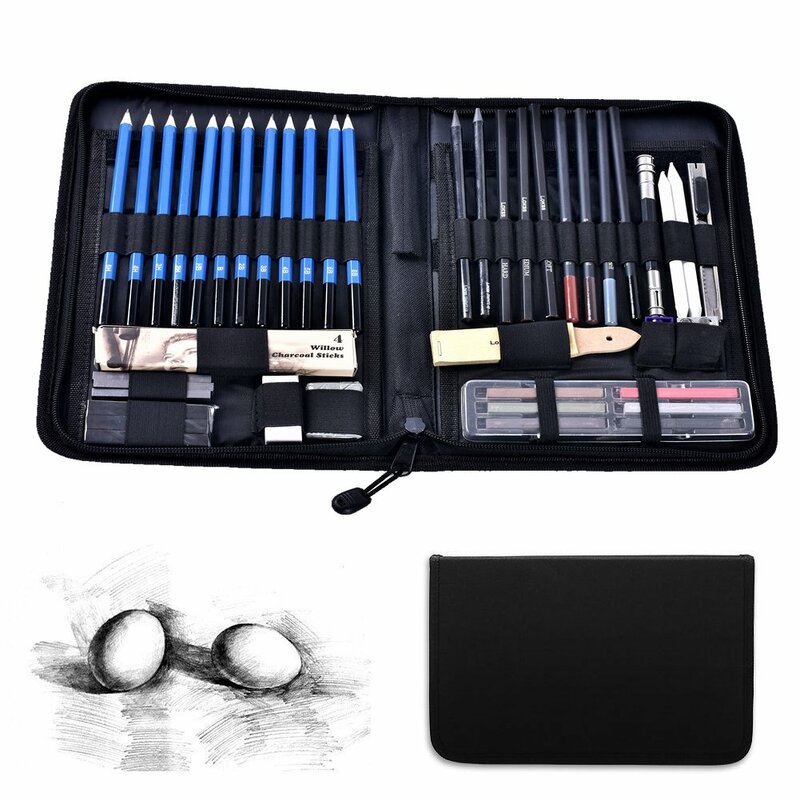 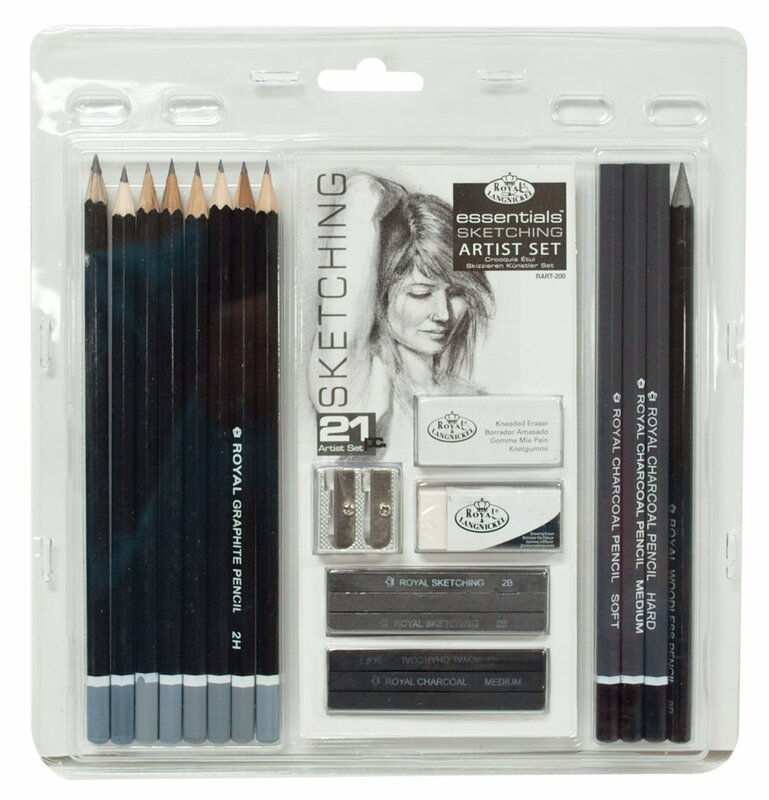 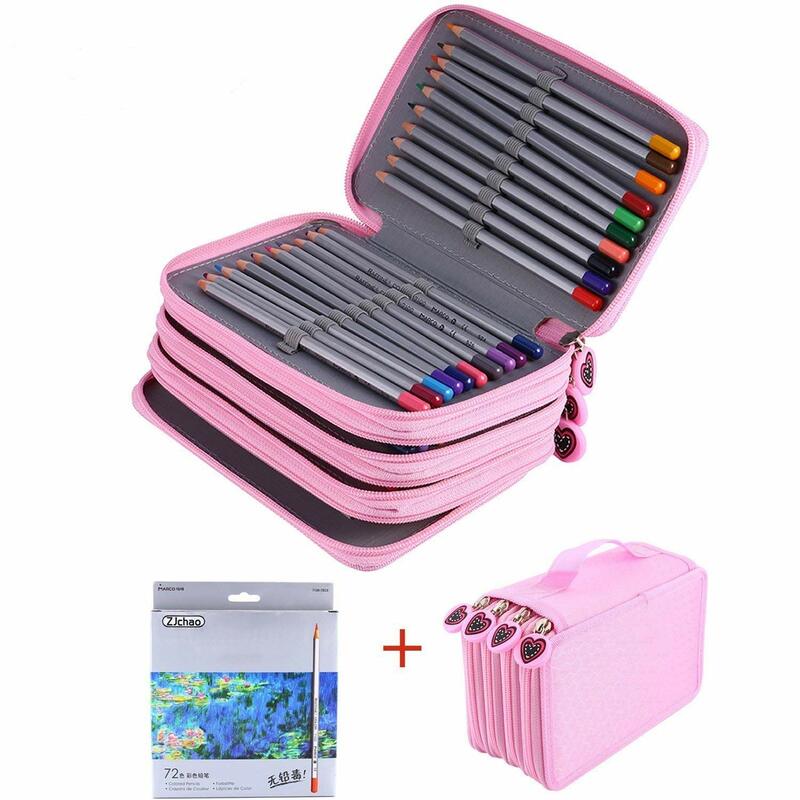 Perfect for Drawing, Sketching, Design and Coloring Books.